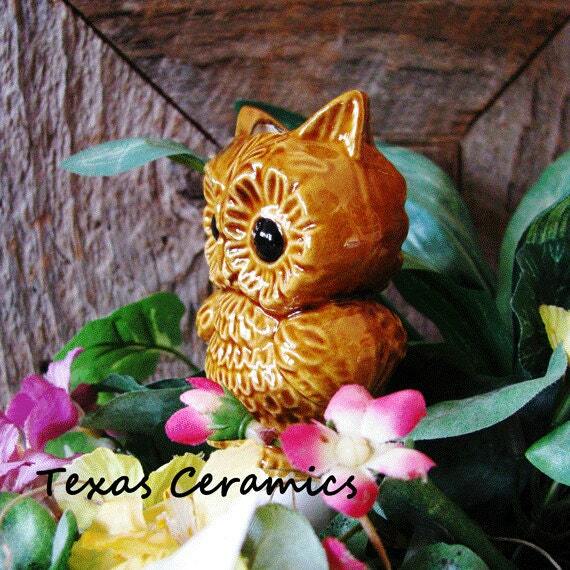 This brown wide eyed owl plant tender or watering spike is ceramic and is a way to add accent to your plants and help keep the soil moist all at the same time. Plant tenders are ideal for outdoor flower garden containers or indoor potted house plants. Using a ceramic plant aqua globe is easy, just insert the cone shape spike into the soil and fill the reservoir with water, when it’s dry just fill again. The water in the reservoir is absorbed through the cone spike keeping soil moist surrounding the roots of a plant. They help eliminate the need for constant attention and help avoid overwatering, a common problem with indoor plants. 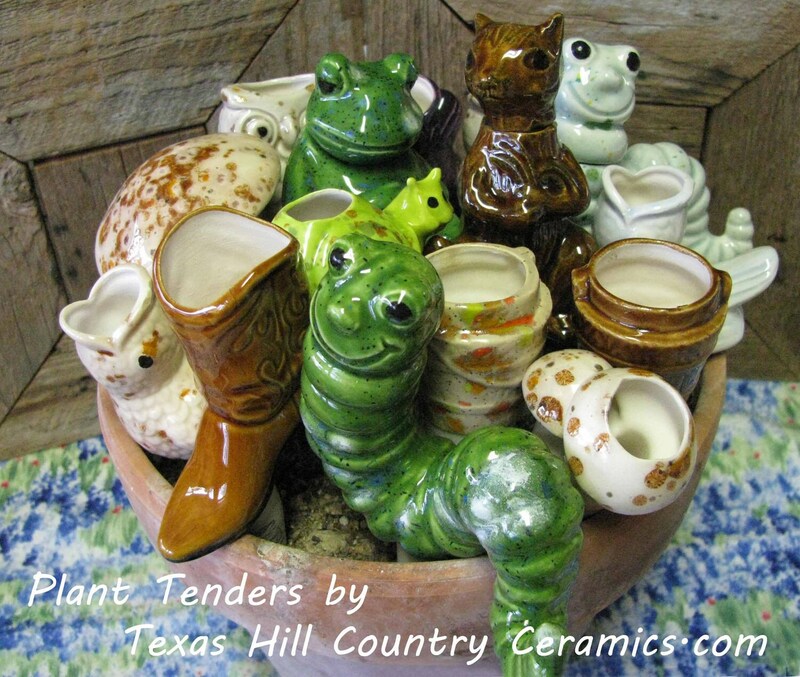 This plant tender is made using a vintage ceramic mold no longer in production. • Soil drainage spike that is inserted into the dirt is approximately 2 1/2 inches long. 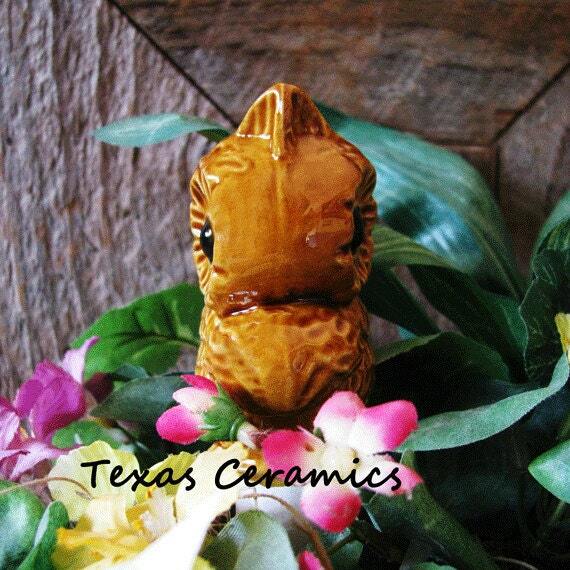 This plant tender is made of hand cast with clay slip from a vintage ceramic mold and fired in my kiln. Each piece is glazed by hand and fired in my kiln a second time. 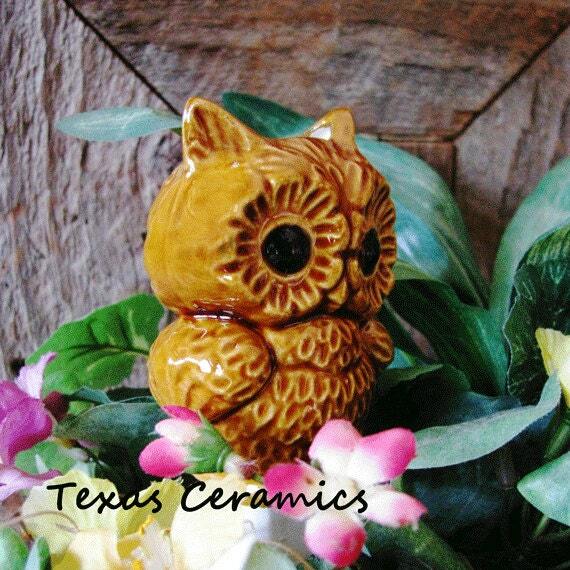 All glaze used is lead free. Accurate product description and great quality. Very cute looks so cute in my planter. 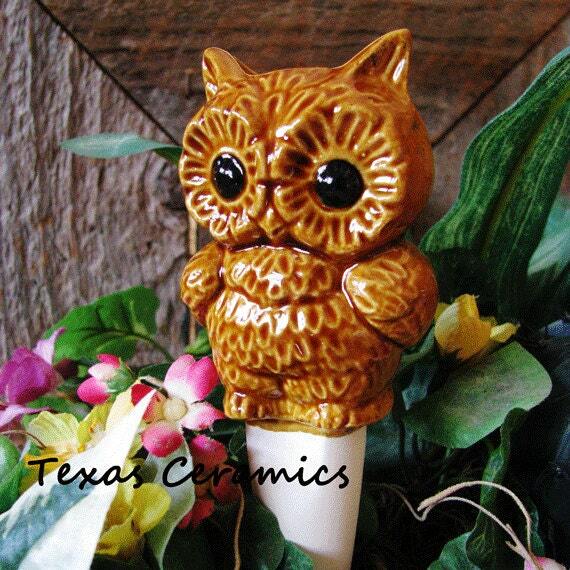 Such a cute owl. Love it!